Other forms of outlet protection are available, such as plastic coverings, but they can be easily removed by children and are therefore not labeled as tamper-resistant. A TRR is a type of electrical outlet that requires double-prong entry in order for a plug to enter. These devices were designed to prevent the accidental insertion of hairpins, keys, knives, paper clips, nails, screws, and other small objects, which can pose an electrical shock hazard. Home inspectors and homeowners can identify these outlets by looking for the letters “TR” or the words “tamper-resistant” imprinted on the receptacle’s surface, which means that they’re tamper-resistant and have been tested to sustain periods of extended use and some forms of physical damage. Inside the TRR outlet is a spring-loaded shutter mechanism that blocks single-prong entry. When using a grounded or ungrounded plug, (2- or 3-prong), the blades of the plug press both shutters against the spring. This combined force slides the shutters and opens the slots for electrical contact. When the plug is removed, the shutters close and re-cover the openings. With a TRR, be sure that the stems of the plug are not bent and that the plug is inserted as straight as possible. Slight maneuvering may be required, depending on the quality of the outlet. If there is an issue, the TRR may be defective and should be replaced. 406.12 Tamper-Resistant Receptacles in Dwelling Units. All non-locking type 15A and 20A, 125V receptacles in the following areas of a dwelling unit [210.52] must be listed as tamper-resistant. (1) Receptacles located more than 5½ feet above the floor. (3) A receptacle located within dedicated space for an appliance that, in normal use, isn’t easily moved from one place to another. (4) Non-grounding receptacles used for replacements as permitted in 406.4(D)(2)(a). 406.13 Tamper-Resistant Receptacles in Guest Rooms and Guest Suites. Non-locking-type 15A and 20A, 125V receptacles in guest rooms and guest suites must be listed as tamper-resistant. 406.14 Tamper-Resistant Receptacles in Child Care Facilities. Non-locking-type 15A and 20A, 125V receptacles in child care facilities must be listed as tamper-resistant. 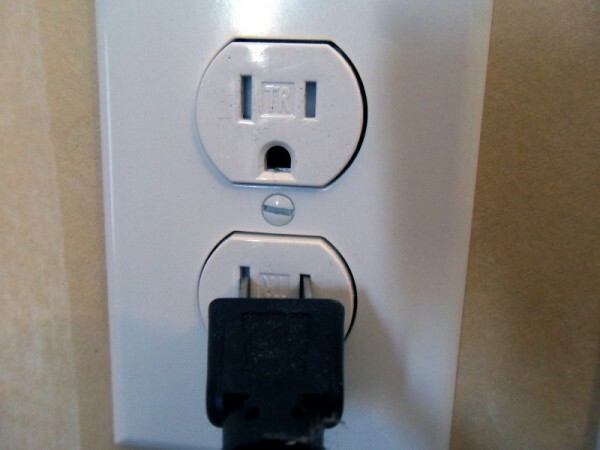 In summary, tamper-resistant receptacles are among the best ways to prevent electrical injuries from outlets. 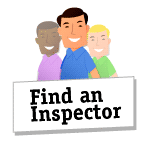 Be sure to have your InterNACHI-Certified Professional Inspector® visit your home to perform an Annual Home Maintenance Inspection so that s/he can check electrical and other potential safety issues, especially if you have young children.